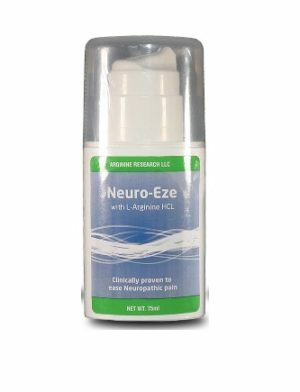 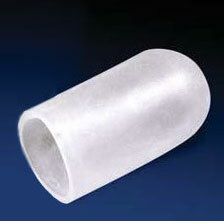 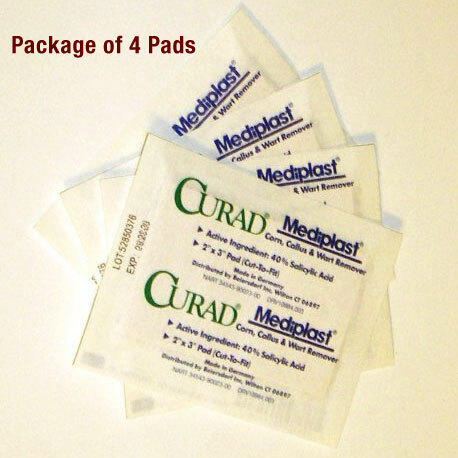 Home / Pain Relief / Curad Mediplast Includes FREE SHIPPING! 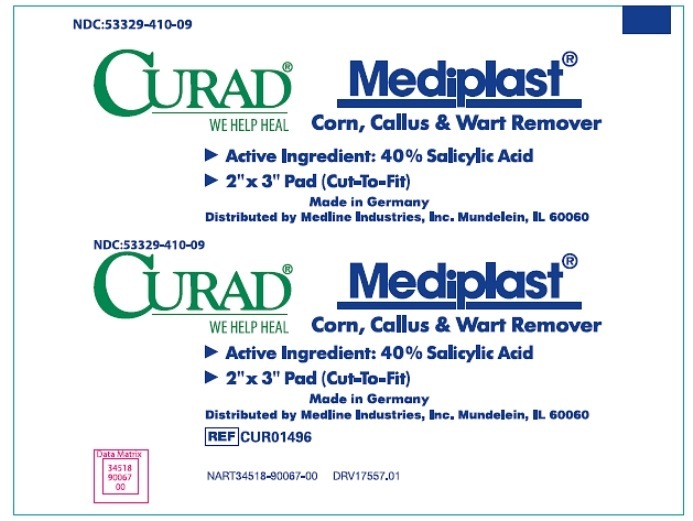 Curad Mediplast Salicylic Acid pads. 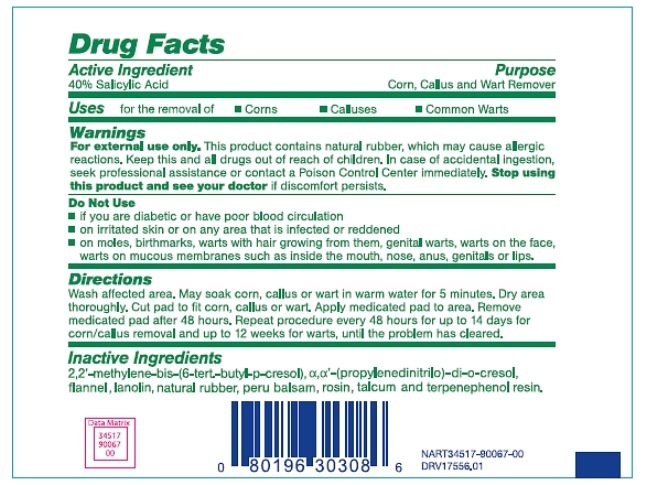 Callus and Wart Remover Pads. 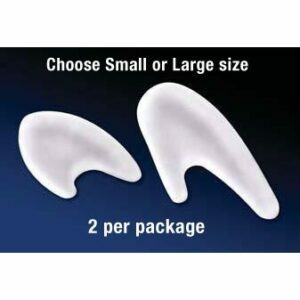 Gel Toe Cap Includes FREE SHIPPING!